It was inevitable that somewhere in ESPN’s acclaimed 30 for 30 series there would be a film on Mike Tyson. But instead of a conventional documentary on Tyson’s life, which has been chronicled exhaustively, director Reggie Rock Bythewood pursues in his 2010 documentary a narrative angle conflating Tyson’s persona and career arc with that of renowned rapper Tupac Shakur. 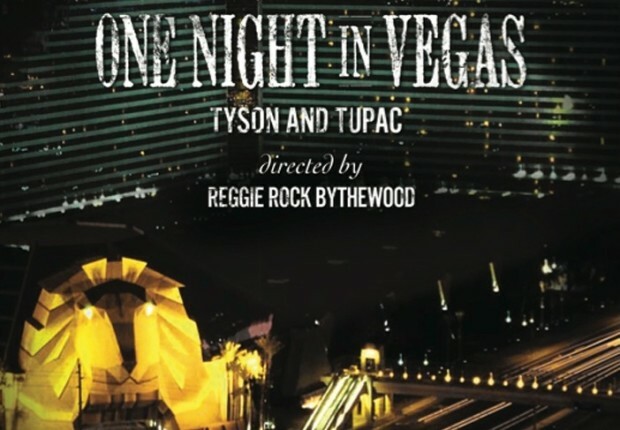 Tyson’s friend and an equally troubled star, Shakur was shot to death on the Las Vegas strip following Tyson’s 1996 bout with Bruce Seldon. Tupac not only attended that fight but also recorded a special song for Tyson’s ring entrance that night. Bythewood’s film, One Night in Vegas, captures the striking personal and professional convergence of Tyson and Tupac, with commentary from a bevy of friends and associates, both famous and obscure. Where it fails is through its inability to probe the psychology of the boxing-rap confluence it tries so hard to convey, which leaves the viewer feeling that, while much has been surveyed, little has been revealed. “Mike is the hip hop champion,” celebrated rapper Nas says near the beginning of the film, clearly still somewhat in awe of Tyson’s violent fighting style. (Interestingly, Tupac often disparaged Nas when he was alive.) This is not an empty assertion. Born into poverty in the hellacious Brownsville section of Brooklyn, a hip-hop hotbed, Tyson’s rise mirrored the paths of so many successful rappers during the late 1980’s, when rap music was metastasizing into the aggressive genre whose machismo he would personify. 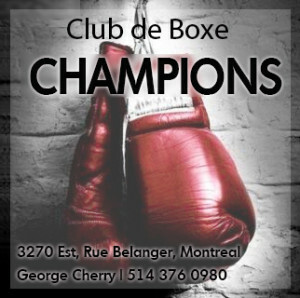 It seems entirely natural that boxing and rap would be synergized, since there are obvious links between the sport and the art: both require their practitioners to extract a requisite amount of rage and audacity from their darkest personal wells in order to communicate as forcibly as possible, whether by fists or by mouth, and without losing complete control. 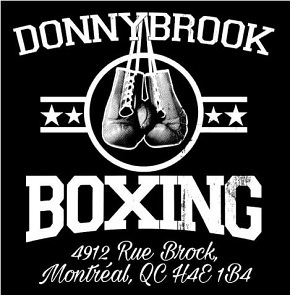 Boxing, as Tyson has always maintained, is an art. 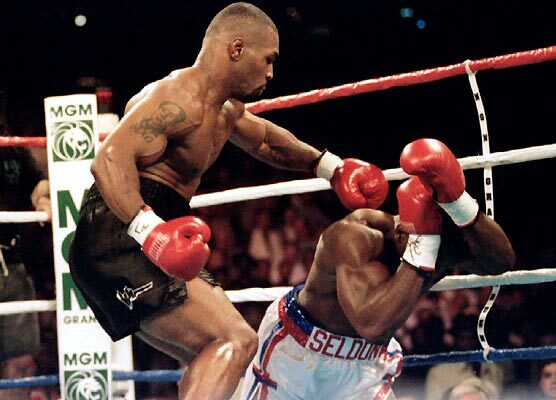 With only one loss in his career, Tyson’s reputation for ferocity hadn’t abated, and Seldon’s tentative approach in the ring gestures to the power a reputation can have in rendering an opponent impotent. 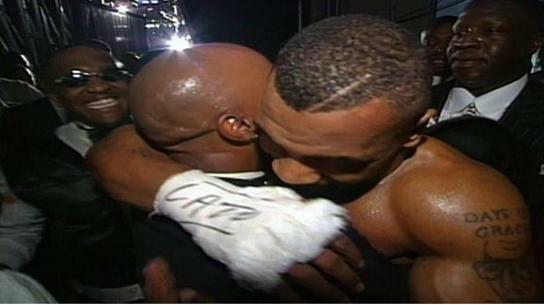 Tyson scored a first round knockout after a series of innocuous-looking punches left a dazed Seldon unable to continue. If one of the documentary’s shortcomings is its reliance on too many cameos and short interviews (including the obligatory and unnecessary appearance of Al Sharpton), its treatment of Seldon is commendable. Still in terrific physical shape, with a face that bears the scars of a difficult life, the reflective ex-champion gets ample screen time, and his recollections are some of the most compelling. While he is, in the end, an afterthought in boxing history, the integration of his narrative into those of Tyson and Tupac makes for a more complete story, however anticlimactic the fight was. Seldon collapses in round one. Where One Night in Vegas errs is in its reliance on too many voices, whose disjointed commentaries prevent the film from achieving coherence or even a clear focus. For example, even though Dr. Eric Dyson says that Tupac and Tyson were “utter mirrors of each other,” he provides little to make us understand how this is so and his commentary, reliant as it is on archetypes, is too reductive. 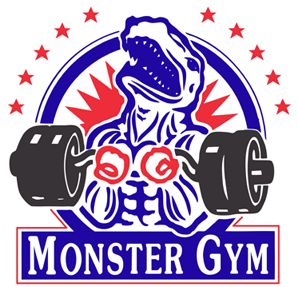 While I don’t agree with Dyson’s opinion that the rapper and the boxer shared completely symbiotic personalities (Tyson, poignantly, on Tupac: “He was fearless, and that’s an uncomfortable feeling to be around someone like that.”), there was one vital similarity that should have been investigated further—how both were ruined by their inability to regulate the very demon that made them so formidable. Without the discipline that enabled his rise, the post-Seldon Mike Tyson gave himself over to his own darkness, repeatedly embarrassing himself in and out of the ring. Having been emboldened by Suge Knight and the gangster ethos institutionalized by Death Row Records, Tupac had already long-indulged his own death instinct, and his murder that night served as the awful culmination of a life and career taken in a perilous direction. Both men were driven by forces that required tempering and restraint; without any sort of control, the very energies that made their success possible overcame them. 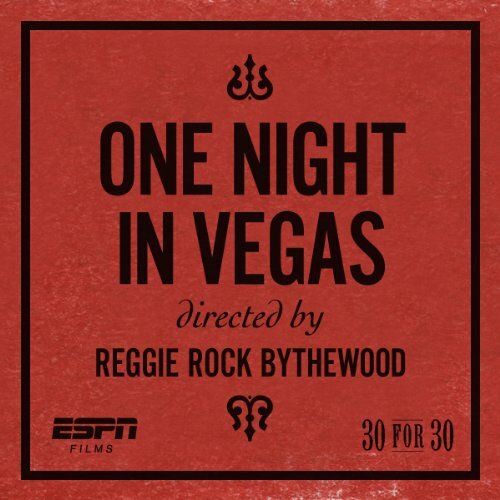 One Night in Vegas remains a worthy film for those interested in the cultural interplay between sports and music. 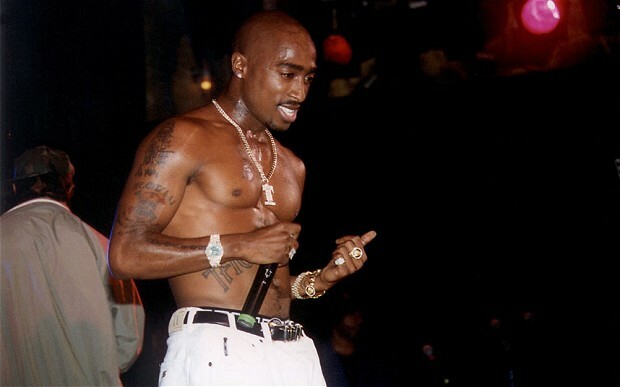 At times the documentary overtly forces the link and the impassioned segments of spoken word poetry are little more than awkward, but a logical connection can be drawn between Tyson and Tupac through their friendship and how each represented a particularly bellicose form of black culture. Shakur congratulates Tyson after the fight. Later that night, he was murdered.